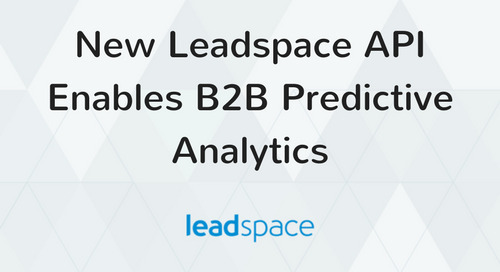 SAN FRANCISCO, Nov. 3, 2015 /PRNewswire/ -- Leadspace, the leading end-to-end predictive analytics platform for B2B marketing and sales, today announced the addition of Brian Bachofner as Senior Director, Alliances and Channels to the company's U.S. team. 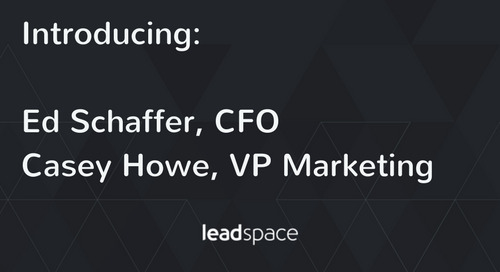 In his new role, Bachofner will accelerate partnership development and channel expansion for the platform, putting Leadspace into the hands of more B2B marketers to fill their sales funnels with the most highly qualified leads and net-new buyers. 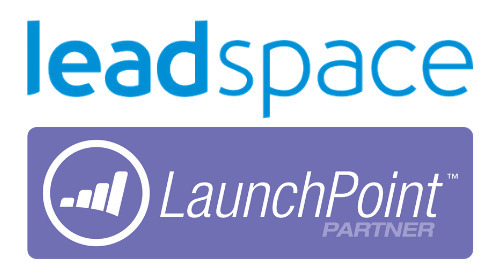 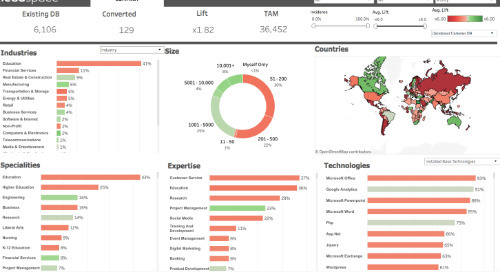 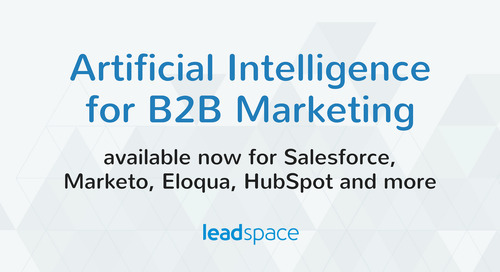 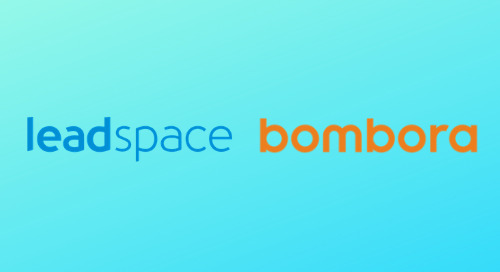 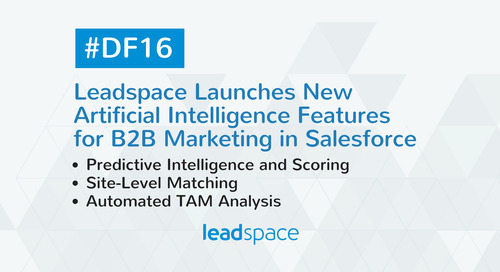 Bachofner will forge new partnerships and strategic integrations across more data sources, marketing automation platforms and CRM systems to make Leadspace a must-have tool in the ultimate B2B marketing and sales technology stack. 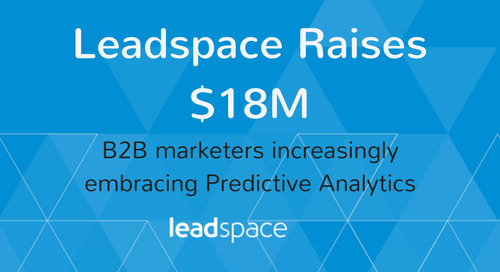 Bachofner brings nearly a decade of deep expertise in building strategic alliances in the predictive analytics space. 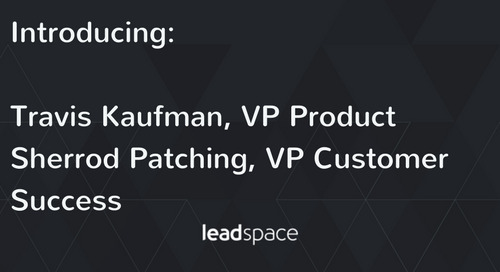 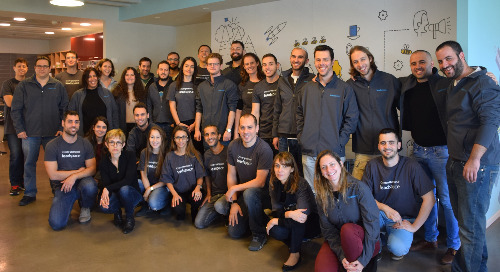 In his previous role at InsideView, Bachofner not only built and brought-to-market a partnership and channel program from scratch, but also developed and executed go-to-market strategies for platform and API integrations. 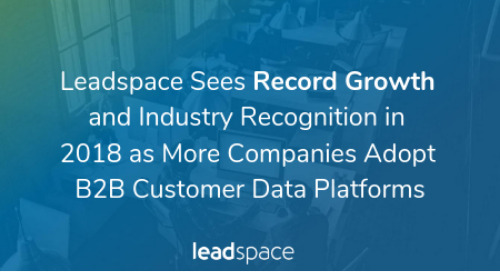 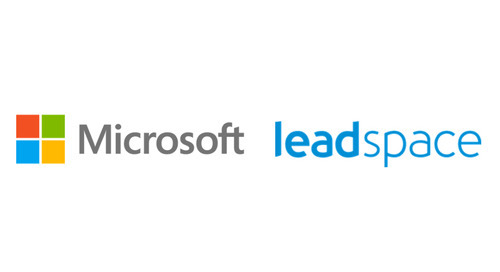 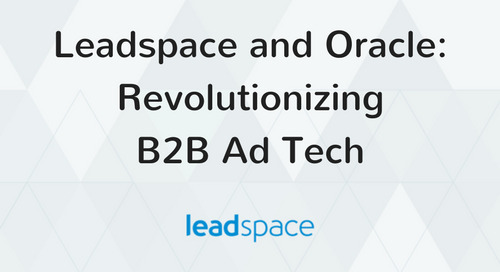 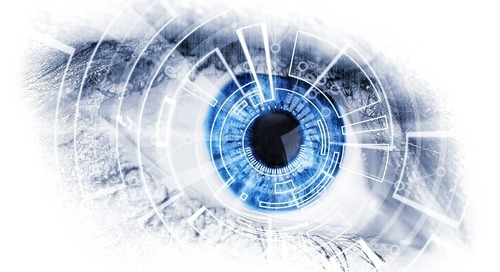 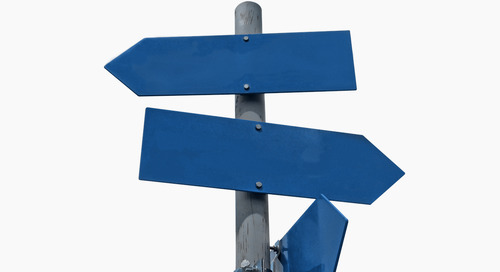 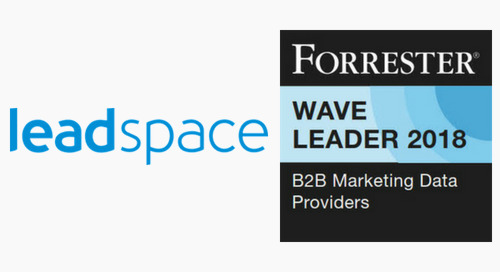 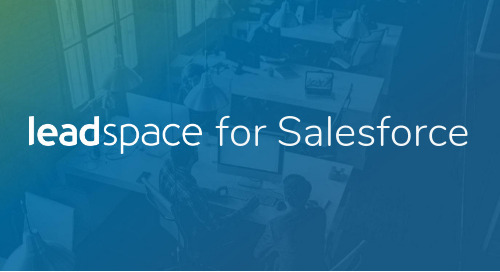 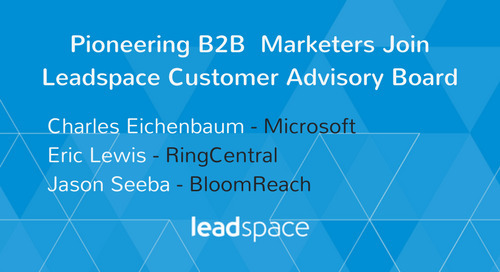 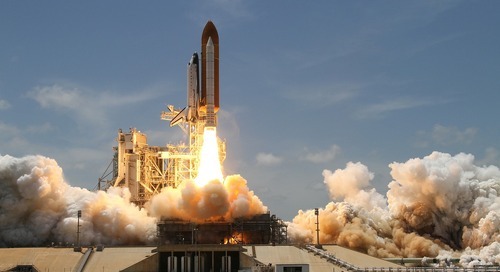 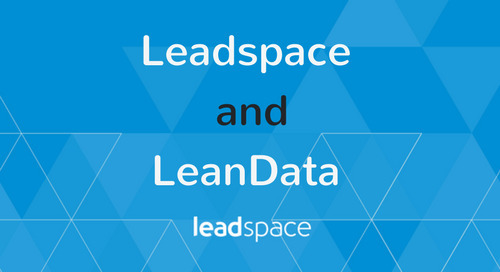 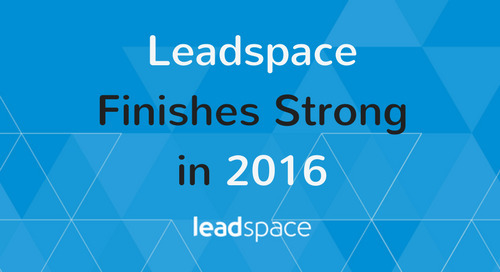 To learn more about how Leadspace has transformed B2B sales and marketing for world-class companies like Oracle, RingCentral, SAP, Adobe, CSC, IBM and many more, visit www.leadspace.com.